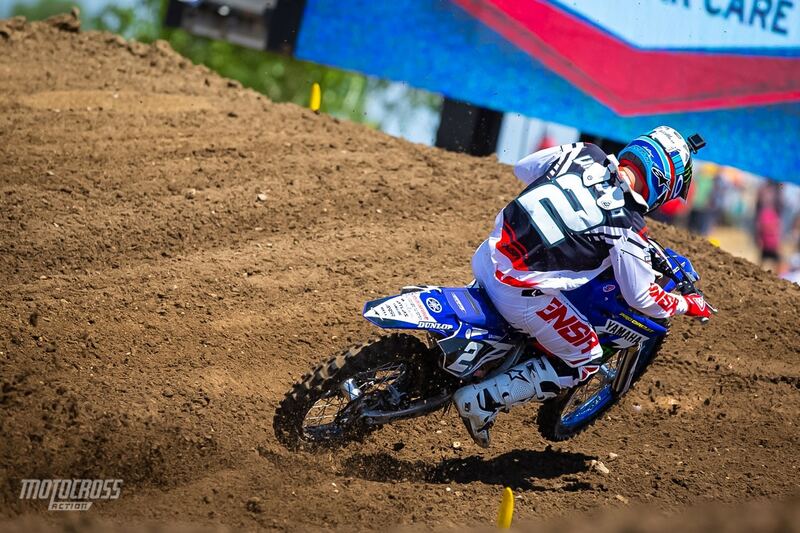 MX Sports announces the 125 All-Star exhibition race series will be part of all 12 rounds of the 2019 Pro Motocross series. 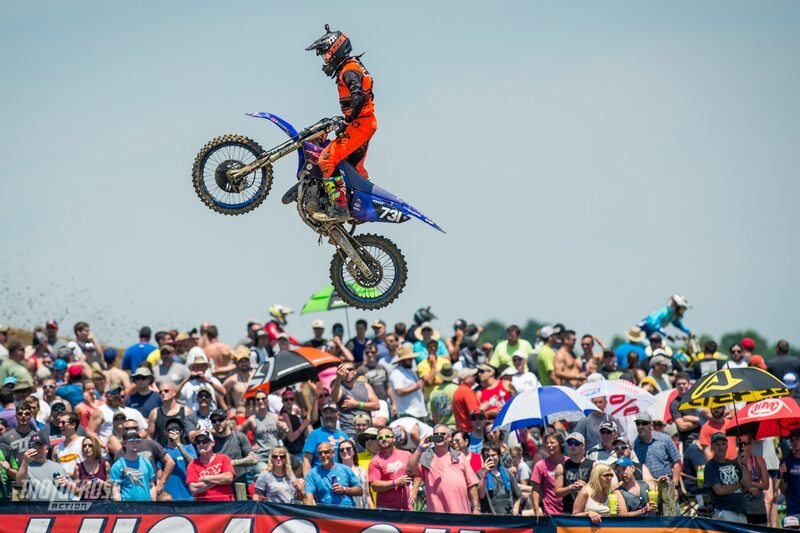 Following a welcomed return to the Nationals last season, MX Sports Pro Racing has announced that the popular 125 All Star Series will expand for the 2019 Lucas Oil Pro Motocross Championship, sanctioned by AMA Pro Racing. 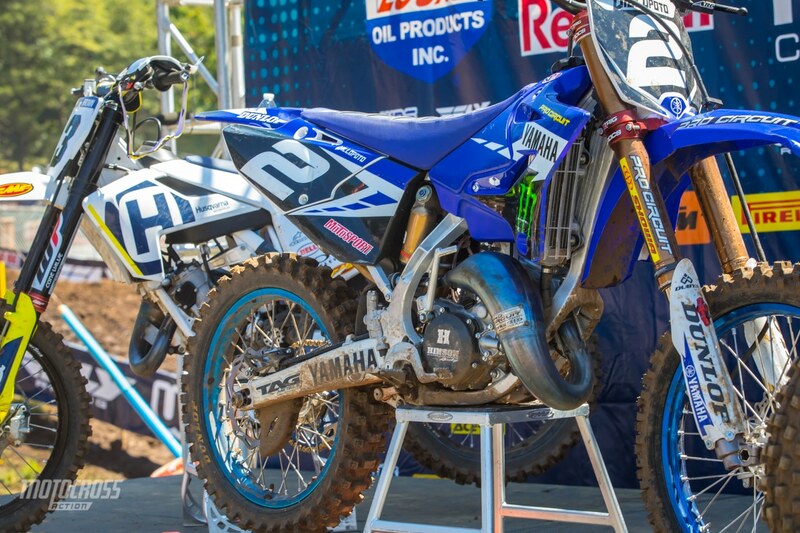 Starting at the legendary Hangtown Motocross Classic, the unmistakable sound of the beloved two-stroke motorcycle will be heard at all 12 rounds of the season. 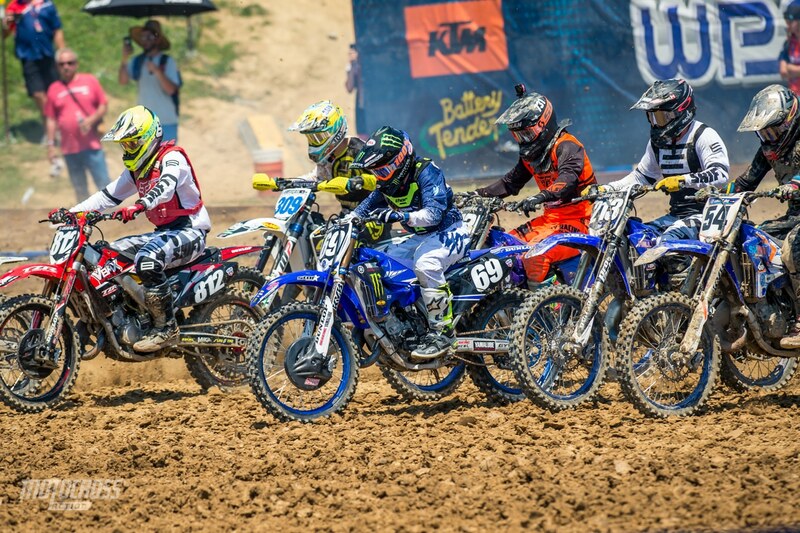 Each round of the 125 All Star Series will run as a precursor to the professional action on every Saturday throughout the summer, featuring a single four-lap moto from which the top three finishers will be recognized on the podium and given awards. The 125 All Star series returns for 2019 and it’s bigger than before. 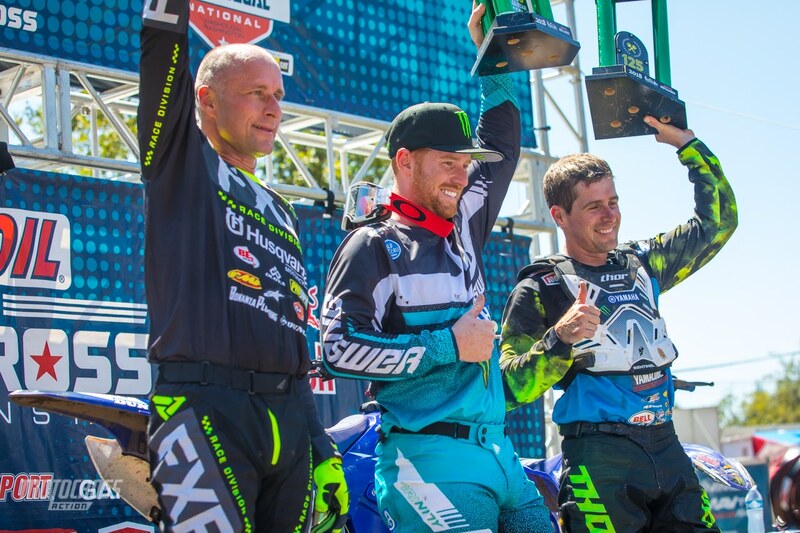 Riders like Ryan Villopoto, Will Hahn, Darryn Durham and Mike Brown competed in the 125cc All Star races in 2018. From an equipment standpoint, the 125 All Star Series is limited to 125cc two-strokes only. This eligibility is based on current production models (2014-current) available through a national dealer network or, in the case of manufacturers that have ceased two-stroke production, non-current models from the final three model years. 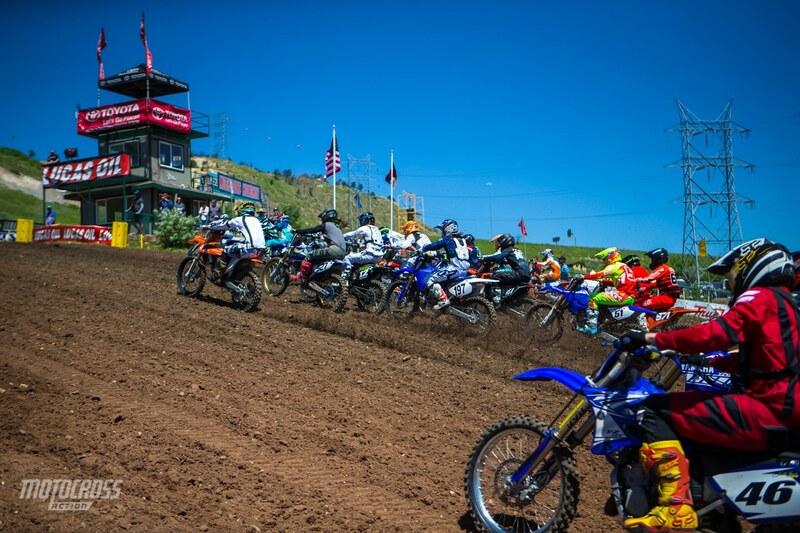 A full pack of 125cc two-strokes sing up the start straightaway at the Thunder Valley National in 2018. This year the sweet sound of two-strokes will be heard at every round. August 24 Ironman National Crawfordsville, IN. 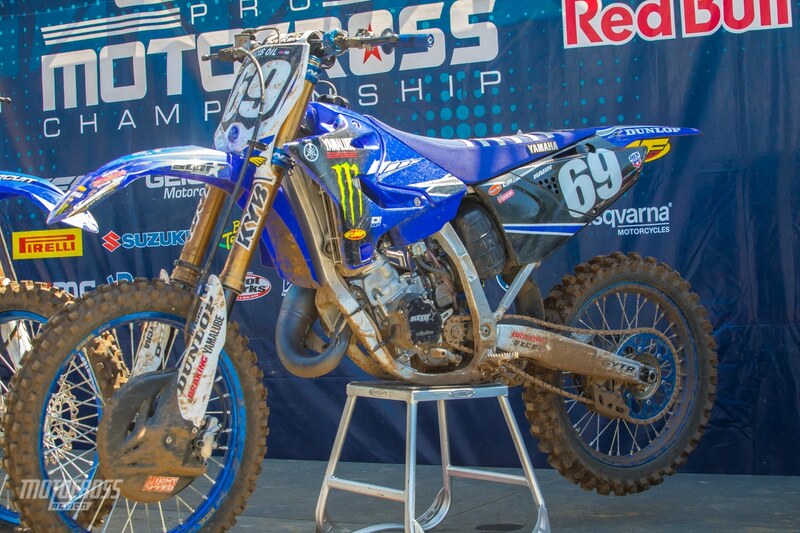 After Ryan Villopoto won the Washougal 125 All Star race in 2018, MXA was able test his Pro Circuit built two-stroke. You can check out the full test in the January issue of the magazine and also watch the video by clicking here. Star Racing’s Team Manager and former factory racer, Wil Hahn competed in multiple 125 All Star races in 2018. 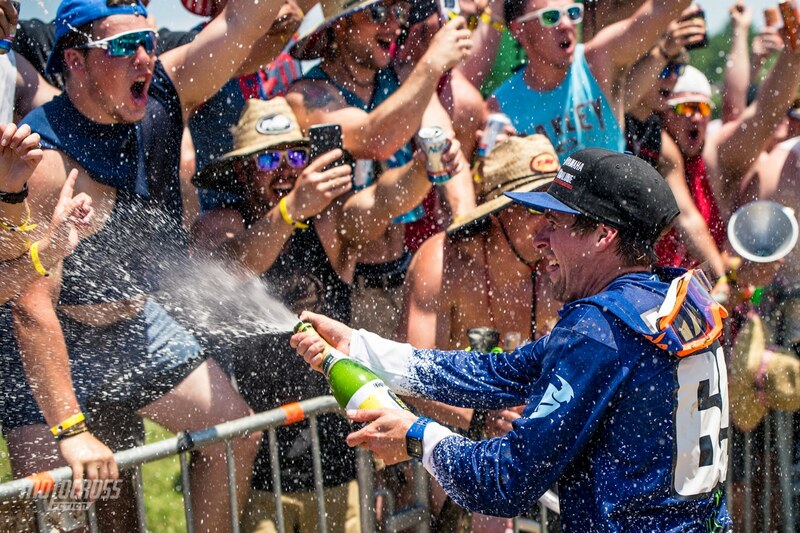 Wil Hahn celebrates with the Pennsylvania fans after his 125 All Star race at High Point. 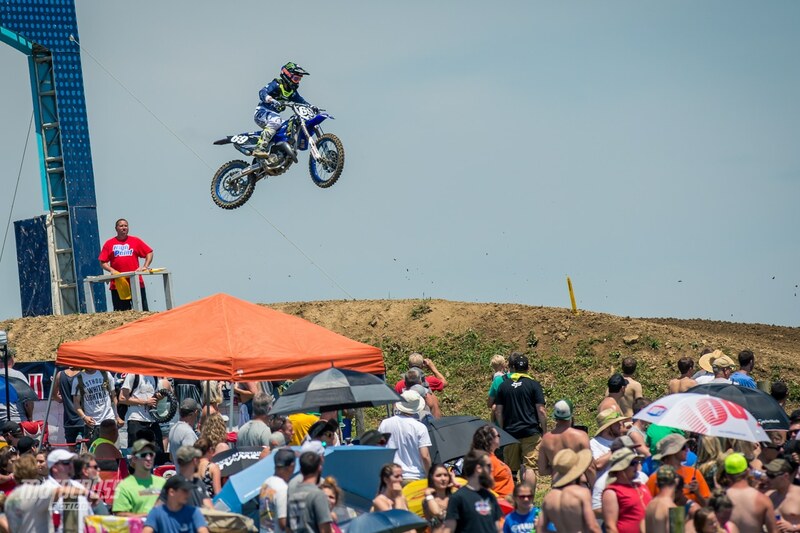 Wil Hahn flies high above the crowd on his YZ125 at the High Point National. Another rider stretches out the big triple. We are really excited to see more of this come summer time.